Quality product that will prevent the screws from loosening and allows the sealing of threads and its protection. 31,54 € 31.54 tax incl. Ideal for mounting your screws and threaded parts, here the net hard brake 3M SCOTCH WELD green RT41 (also available in medium blue color). 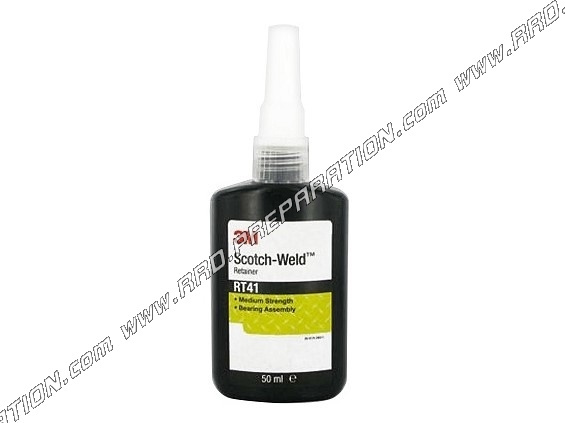 This product will prevent your screw from loosening, sealing and protecting your threads! 50ml vial, ie unlimited use in time!